If you are in the music business, you'd be familiar with the Sennheiser brand. If you are not never mind, here's some info from Wikipedia.. Sennheiser is a private German audio company specializing in the design and production of a wide range of high fidelity products, including microphones, headphones, telephony accessories and avionics headsets for personal, professional and business applications. Sennheiser deals in headphones and headsets, microphones and wireless systems, meeting and conference room solutions, loudspeakers just to name the basics. The company has won many awards for their high quality products including an Emmy Award in 1996 for its advancements in RF wireless technology. Sennheiser products are marketed worldwide. 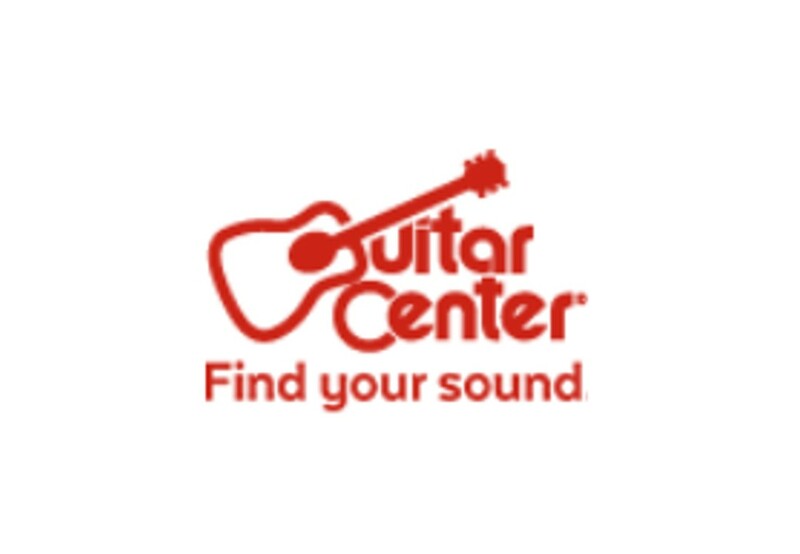 Check out sennheiser microphones at guitarcenter.com or call them for a specific item you are looking for. Planning a holiday between July 27 to Sept 30, 2017? 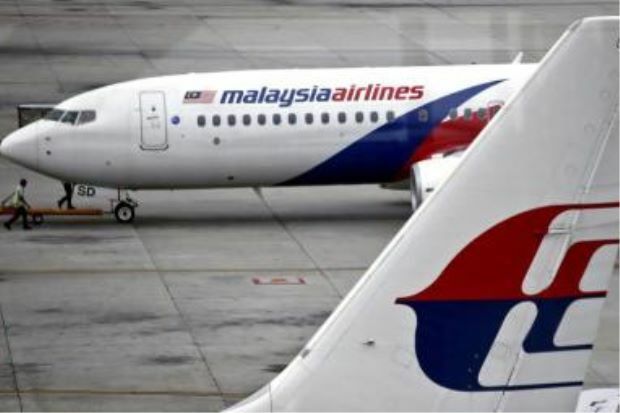 MAS' 3-day flash deals offer discounts for travel within this period. The national carrier is offering customers a chance to enjoy up to 35% savings on economy class to selected routes. Air fares are from as low as RM359 to Phuket, RM369 to Jakarta, RM899 to Manila while for flights to Beijing, the fares start from RM1,009 to Beijing and RM1,299 to Mumbai. These fares are for departures from KL International Airport (KLIA). Fares from Kota Kinabalu International Airport (KKIA) start from RM839 to Taipei, RM999 to Perth and from as low as RM 1,269 to Tokyo. MAS is also offering all-in, one-way promotion from RM99 to all domestic destinations, during selected periods throughout the year. Promotion comes with no hidden charges or credit card fees and include a baggage allowance of 30kg and complimentary meals. Book your tickets here: https://www.malaysiaairlines.com/my/en.html or at participating travel agents, through its mobile app, MHmobile or call centre at 1 300 88 3000. Are you in the market for a guitar? You've come to the right place. 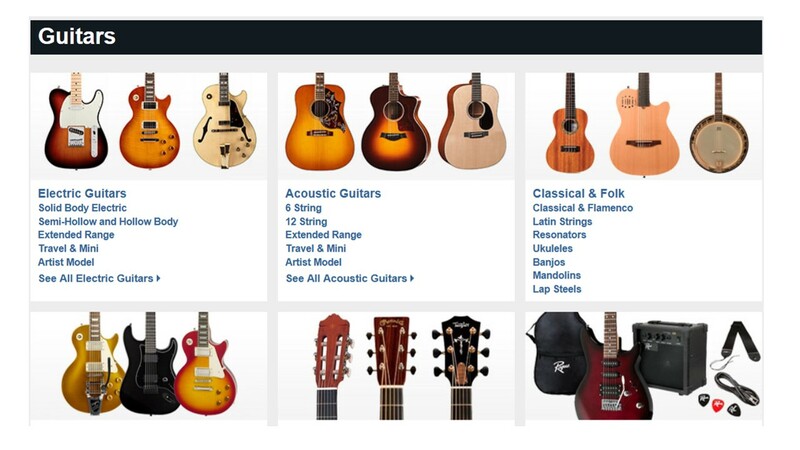 Musician's Friend is just the place to shop. All kinds of guitars are available to meet every discerning guitarist's needs from electric guitars to acoustic guitars to classical & folk instruments. See what I mean? Check out musiciansfriend.com guitars for sale You'd be amazed at the range and even more so at the prices! Happy guitar-shopping! National diver Cheong Jun Hoong claimed a truly stunning win in the women's 10m platform individual final at the World Aquatics Championships in Budapest, Hungary. Jun Hoong became the nation's first ever diving world champion after chalking 397.50 points to come out tops in a starry final field of 12 participants on Wednesday evening. Not only did she win Malaysia's first-ever diving gold medal at the world championships but Jun Hoong beat two top Chinese divers — Si Yajie and Ren Qian - the 2016 Rio Olympics silver and gold medalists. The champion is in disbelief that she is now the diving world champion. "My god, I'm a world champion! Of course it is a dream come true," Jun Hoong told The Star. 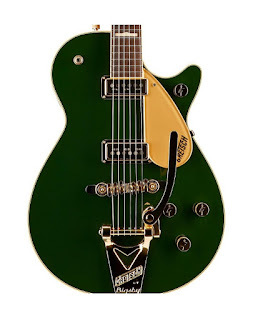 If one were to collect guitars, I imagine this one would be one for the collection. This beautiful Gretsch Guitar features twin DynaSonic single-coil pickups, Bigsby B3G vibrato tailpiece, gold-plated Gretsch Synchro-Sonic bridge, and vintage hump-block fretboard markers. Certainly alien text to me but it sure spells a splendid piece of musical equipment as the reviews show. The guitar is finished in mahogany stain with Cadillac Green top.